Bed bug infestations are in the news on a daily basis and are proving to be a formidable problem and big concern for many cities and towns throughout New England and across the nation. With bed bug infestations on the rise, heat treatment is becoming more popular. Bed bugs (Cimex lectularius) are small, nocturnal creatures that primarily dine on the blood of humans, but can live up to 12 months without a blood meal. Though they do not transmit diseases, their bites can become red, itchy welts, sometimes causing an allergic reaction. Bed bugs are elusive, hiding in mattresses and tiny cracks and crevices close to where humans rest and sleep, and their presence can take an emotional toll on their hosts. Bed bug complaints to health officials are increasing and in fact, a bug bed registry has been created to track infestations throughout the U.S., though those claims are not substantiated or regulated. Some people think they can easily treat their bed bug problem with over-the-counter applications or DIY other measures, but infestations are very, very difficult to eliminate and people simply cannot control them on their own. As soon as bed bugs are suspected, a thorough inspection by a licensed professional should be made. 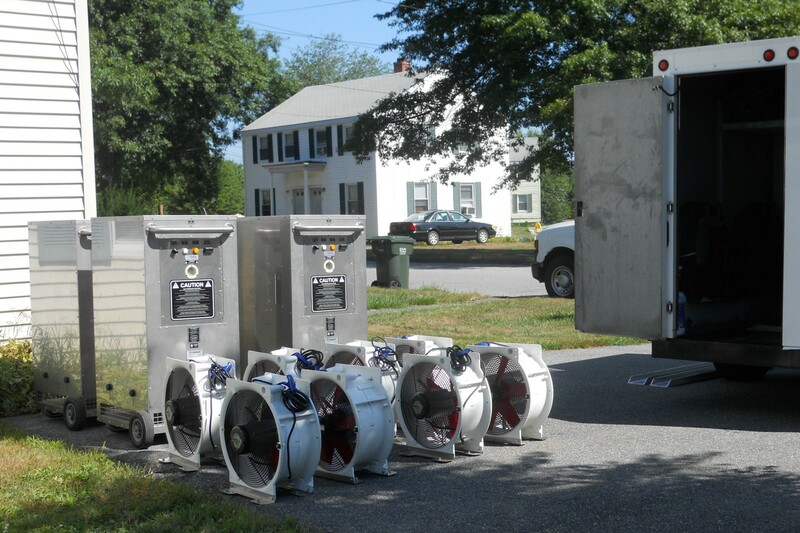 Modern Pest Services recently invested in a second Thermal Remediation® unit to keep up with the growing numbers of bed bug calls its been receiving. Though “heat remediation” sounds complicated, this advanced treatment process is fairly straightforward. Portable, electric heaters are placed within the space and the heat level is raised to a lethal temperature range of 120º-140 ºF. 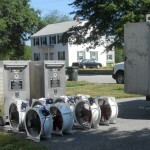 High temperature fans are used to move the heated air throughout the space to reach bed bugs in all their hiding spots. Trained professionals use infrared guns to monitor the temperature and maintain it via wireless sensors for an extended amount of time, usually 4-8 hours. Bed bugs have no defense against this extreme level of heat and this treatment will kill all life cycles of bed bugs, from eggs to adults.